The World Health Organization (WHO) has declared Guinea free of Ebola, two years after the epidemic began in the country. 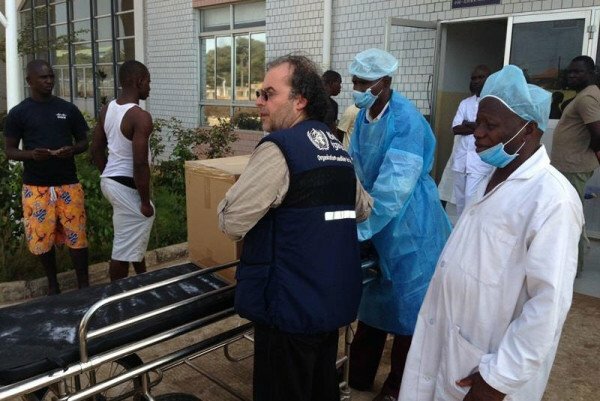 Ebola killed more than 2,500 people in Guinea and a further 9,000 in Sierra Leone and Liberia. Local health workers echoed a warning from medical charity Medecins Sans Frontieres that vigilance was still vital despite the mood of celebration. “We have to be very careful, because even if open transmission has been stopped, the disease has not been totally defeated,” said Alpha Seny Souhmah, a Guinean health worker and Ebola survivor. Many survivors still live in fear of the stigma and long-term side effects associated with the virus. Guinea’s government has blamed the virus for poor economic performance and says it has also caused people to distrust the country’s health services. President Alpha Conde has doubled the health budget since winning re-election in October 2015.